Qualified trainers, attention to detail, a phenomenal staff, and spacious, beautiful facilities…. Canterbury Farm is committed to excellence in horsemanship. Located just minutes from I-90 and Route 47 in Hampshire, IL; Canterbury Farm is Chicagoland’s preferred full service Hunter/Jumper barn. 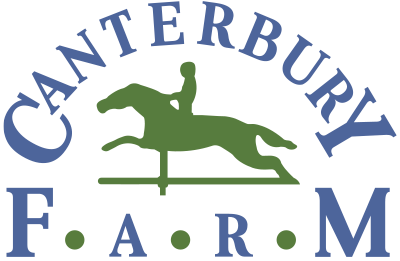 Founded in 1984, originally in Elgin, Illinois and now in world-class state-of-the-art facilities in Hampshire, Illinois, Canterbury Farm is a family-owned and operated hunter/jumper training facility that is dedicated to providing exceptional service to its clients by offering an outstanding level of personalized training and care for both horse and rider. We pride ourselves not only on our expertise and teamwork, but also on being your trusted partner in developing your skills as a rider and horse owner. We will create a customized, comprehensive training program designed to achieve your goals and build a solid foundation of good horsemanship and achieve your goals within the realities of your skill level and budget parameters. We have also developed relationships and partnerships with an extensive and knowledgeable network of equine experts to call on as the need arises. 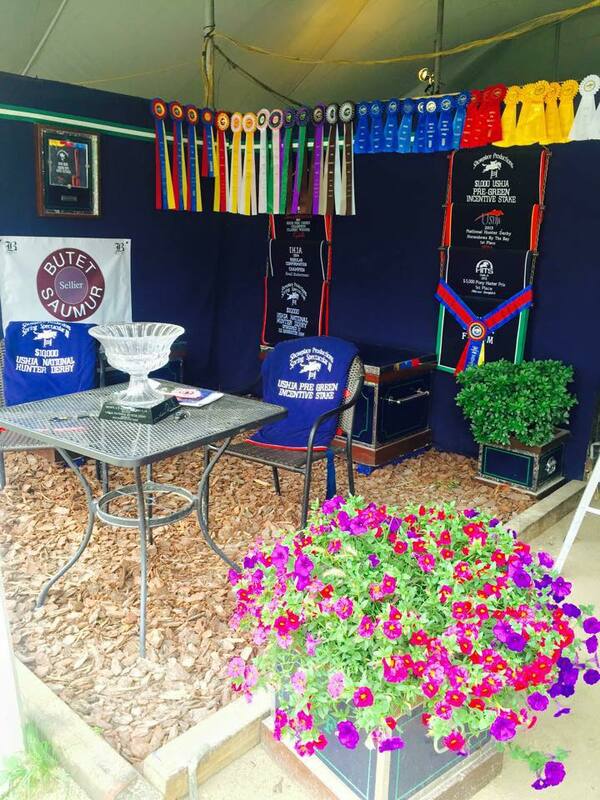 For over 30 years, Canterbury Farm has consistently qualified many horses for the Pennsylvania National, Washington International, Devon and National Horse Show. We invite you to visit us, see our facilities, meet our owners and staff, take a sample lesson, and let us show you how we can help make you be the best rider you can be.